There are ten State Qualifiers returning in the Class 1 Girls 800m, including the Defending Champion and three State Medalists. Calvary Lutheran's Emma Homfeldt is the Defending State Champion, and will look to repeat as champion in 2019. She finished here season on a six meet winning streak, and she progressively got faster through them. Her season best of 2:23 is the fastest returning time in Class 1 as well. Hadley Sanders, Macy Rodenburg, and Audrey Maggart are the fellow returning medalists and will look to finish back on the podium in 2019 as well. 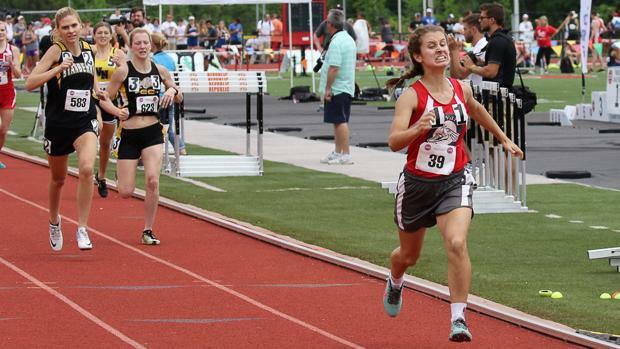 Below you can find my subjective rankings and honorable mentions in the Class 1 Girls 800m.